The method behind the madness: How do freshmen choose their future alma maters? Every year the University of Southern California extensively surveys freshman about a variety of topics. 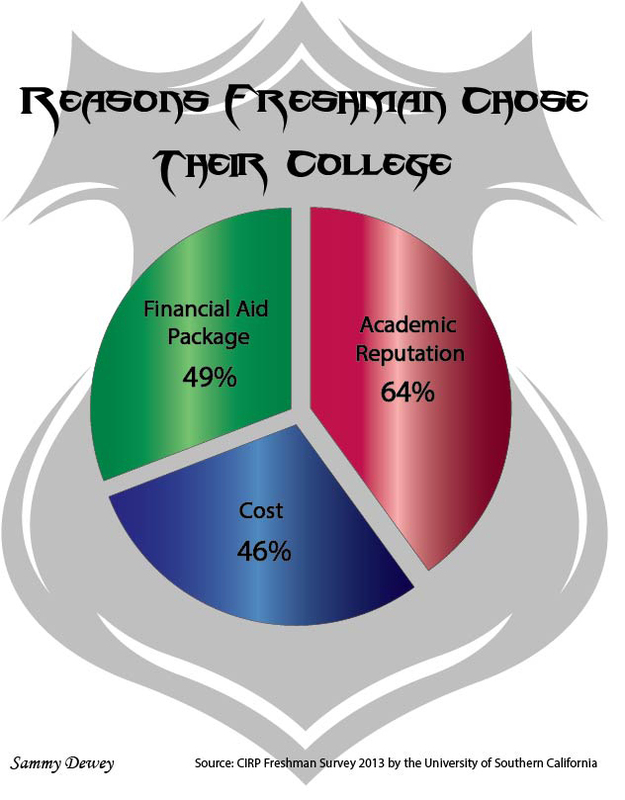 In the fall of 2013, freshmen across the nation were asked about why they chose their college or university. What do you think of the results? Were your choices similar? Or not?